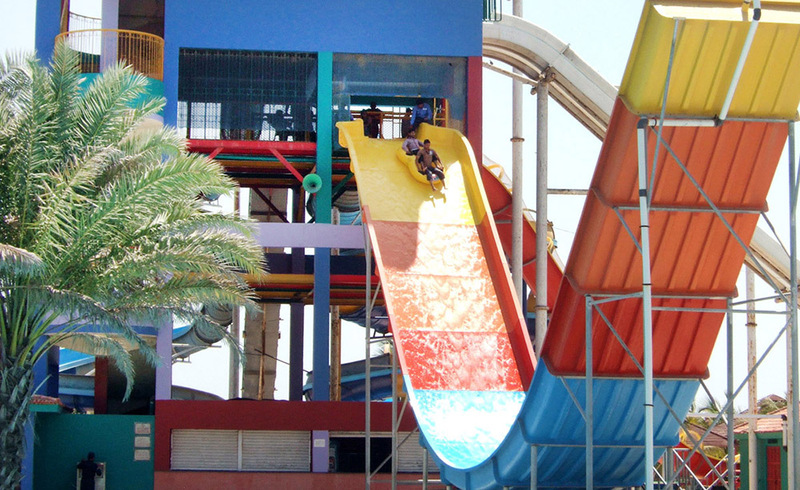 Sunway Lagoon is one of Pakistan's premier Water Park. 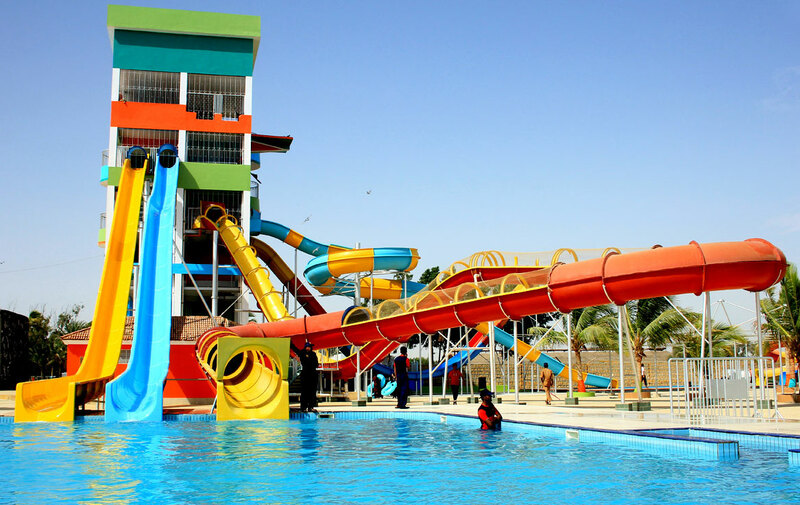 It is located just 5 minutes from Gharo Town and 50 Minutes from Karachi International Airport. 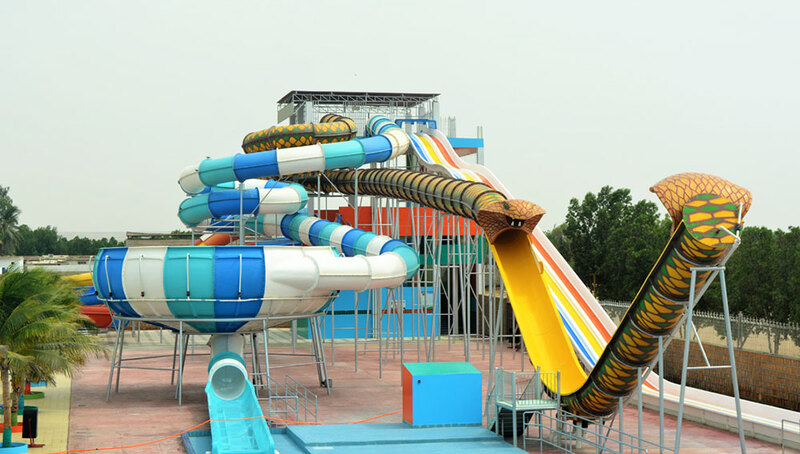 It has more than 25 exciting water slides & 12 swimming pools, including the largest wave pool in Pakistan. 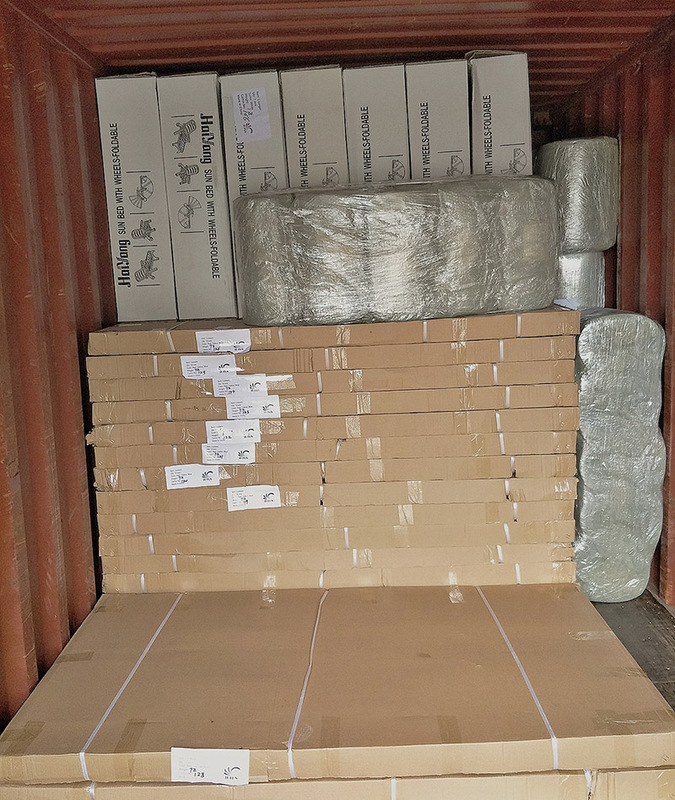 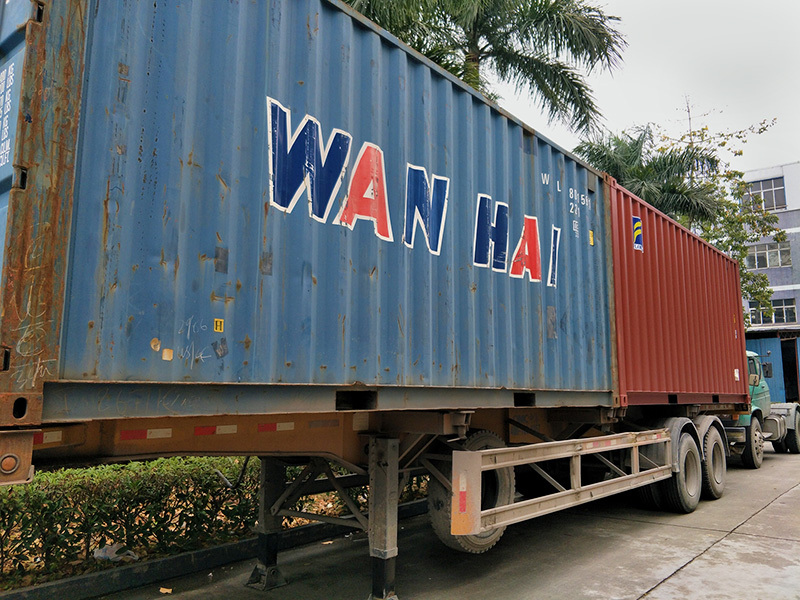 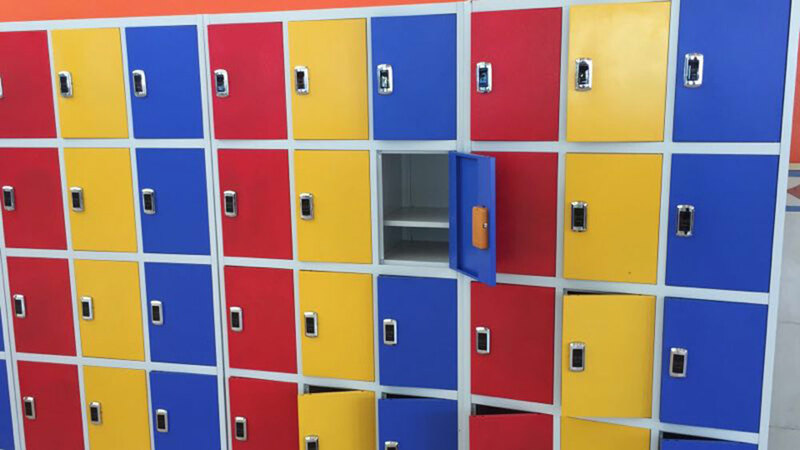 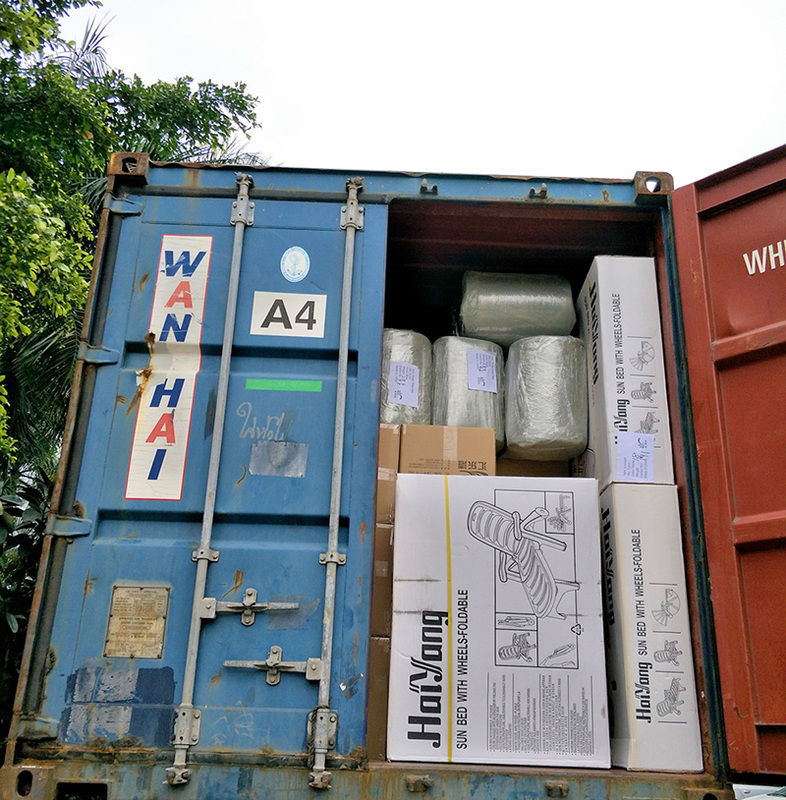 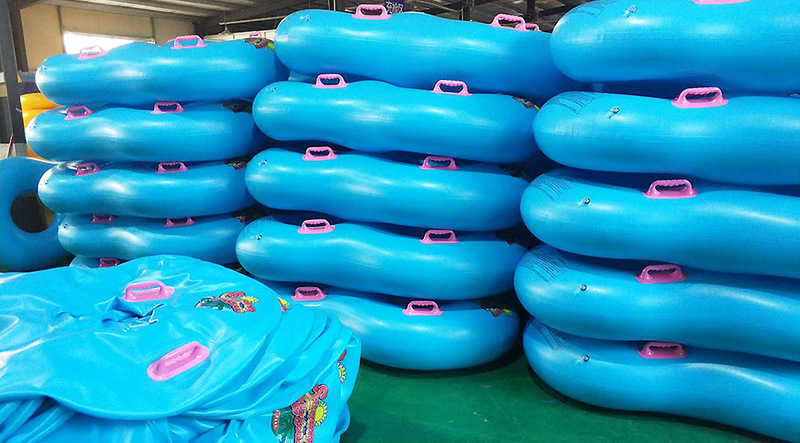 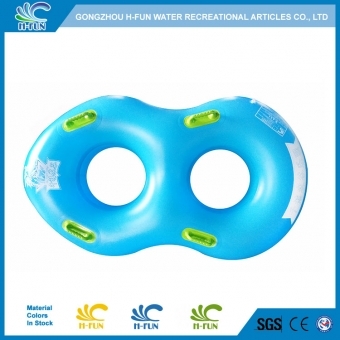 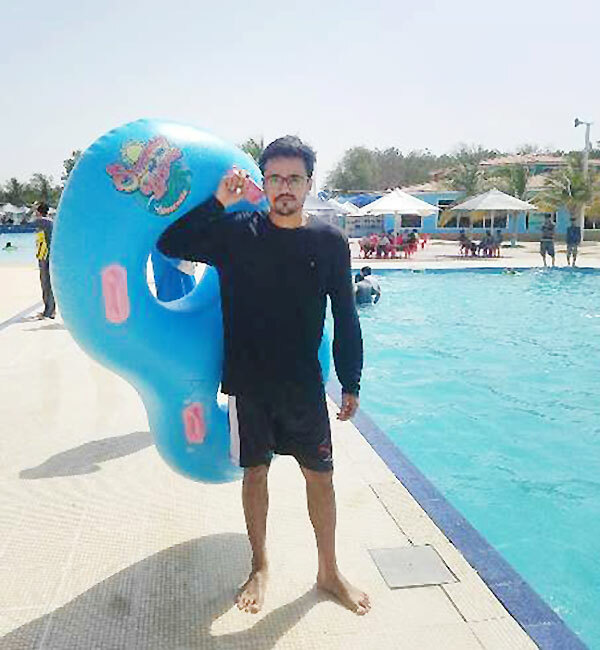 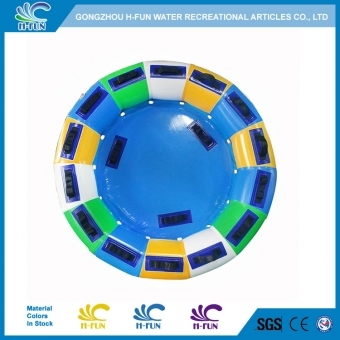 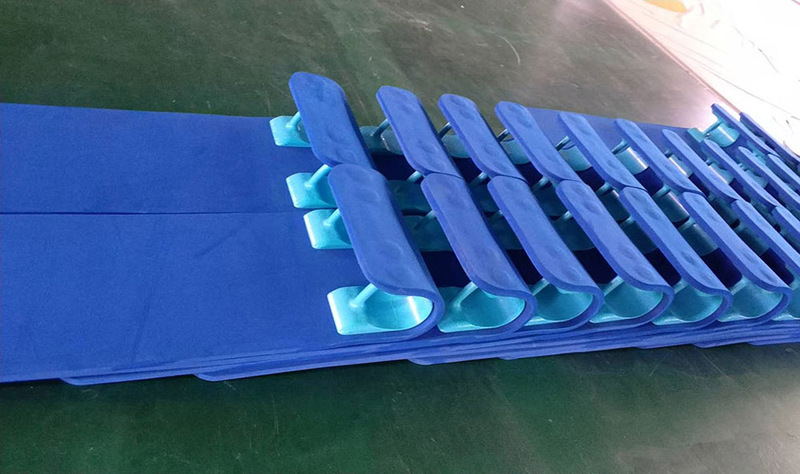 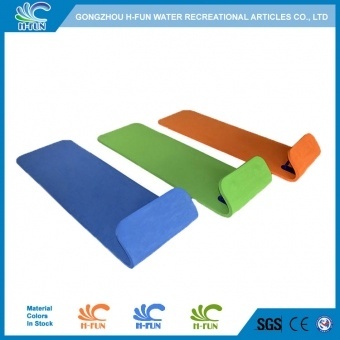 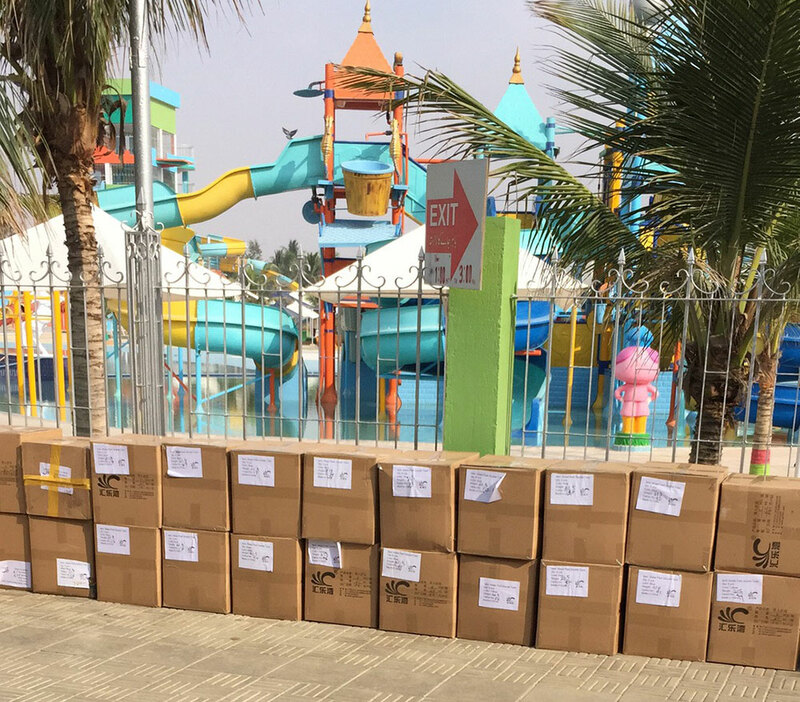 Guangzhou H-Fun supplied water park tubes, racer mats, RFID lockers, adjustable loungers and other products to Sunway Lagoon Pakistan water park in full container.